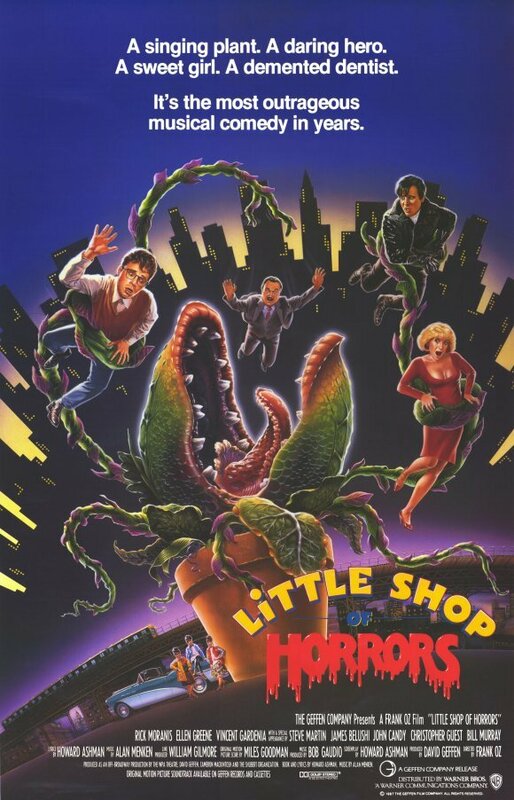 On this episode Meds and Kell talk about the classic comedy/horror musical Little Shop of Horrors. The lads play a selection of songs played throughout the film and of course go off on various tangents. Please feel free to join the Facebook group, just search for Waffle On Podcast in the search bar.